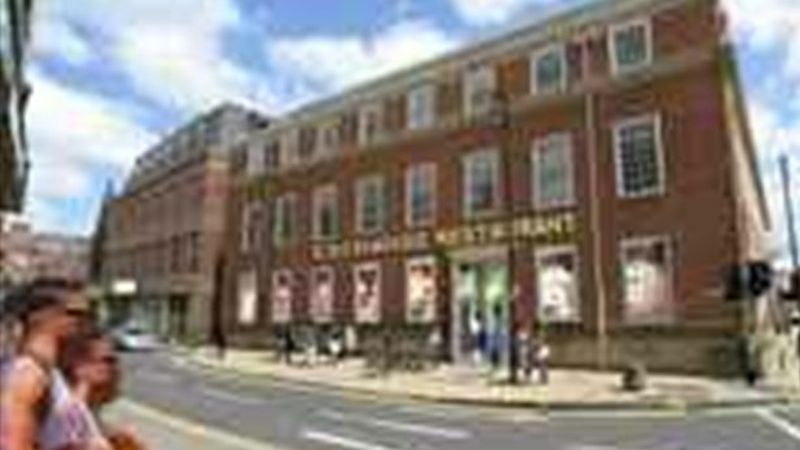 The Exchange is on St John's Street in the heart of Chester City Centre in close proximity to many of Chester's retail and leisure facilities. A variety of high quality restaurants and bars are nearby including Piccolino, Est Est Est and Zizzi. The renowned 5 star Grosvenor Hotel is also located within proximity. There are two multi-storey car parks situated close by. Nearby occupiers include Piccolino, Est Est Est and Zizzi. Terms: Leasehold terms upon application.